There are plenty of reasons to embrace veganism – environmental, ethical, health and many more! 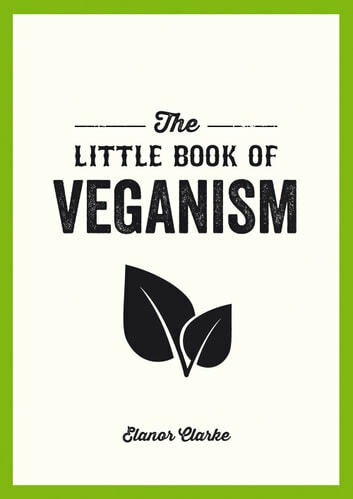 This easy-to-digest guide, packed with practical tips on vegan living, from food and drink to clothes and shopping, will inspire you to enjoy all that's best about an ethical and animal-free lifestyle. A nice short book with a good summary what veganism is all about, with some handy tips, recipes and rebuttals to common flawed arguments of a non-vegan diet. (though the environmental aspect of could've gotten a little bit more attention IMO). It was an easy read.